One of the most sought after and talked about eye shadow palette is mine, finally. 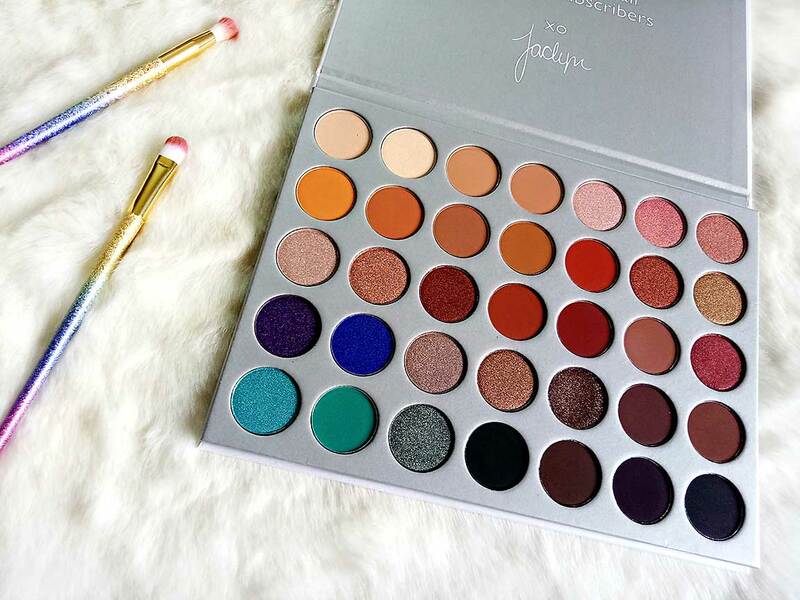 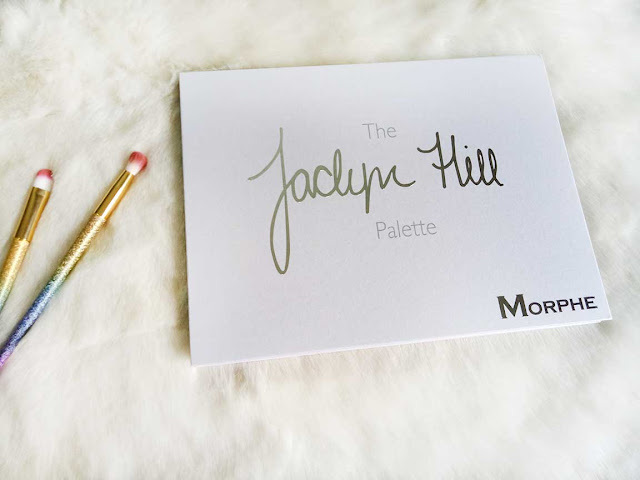 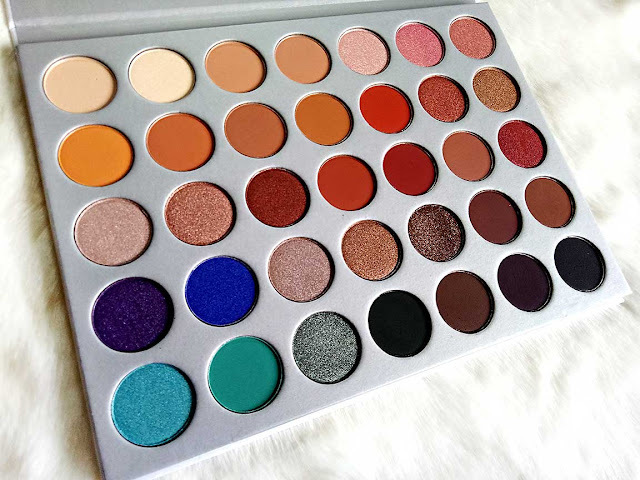 Jaclyn Hill, a famous youtuber, collaborated with Morphe cosmetics brand and after two years of craziness were finally able to launch this diverse and drool-worthy palette that should be a must have for every person. 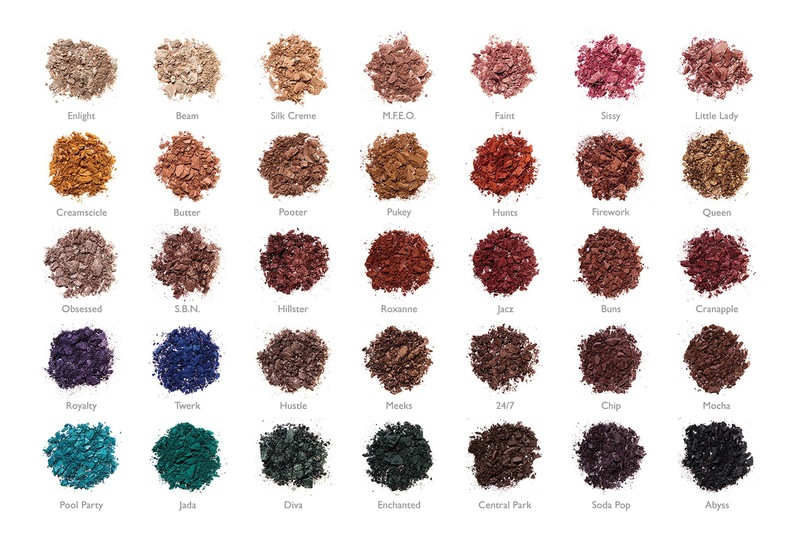 The palette has 35 shades, a mix of foil, shimmer, mattes with a very diverse range of colors. 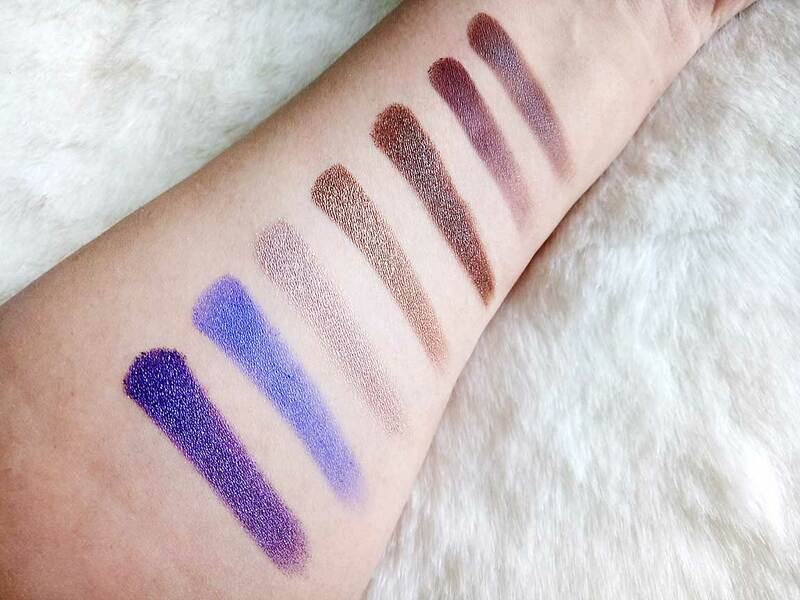 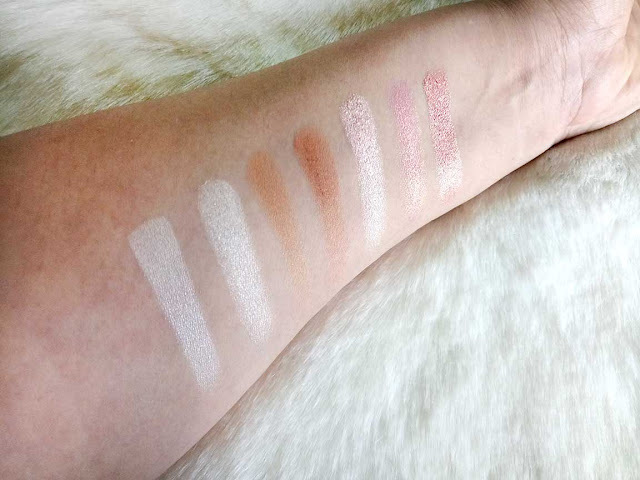 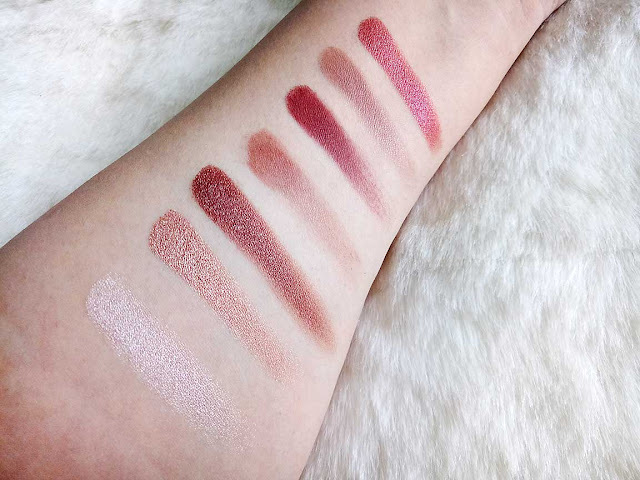 Majority of the eye shadows are very pigmented with the exception of very few with less pigmentation. There was no fallout that I experienced. 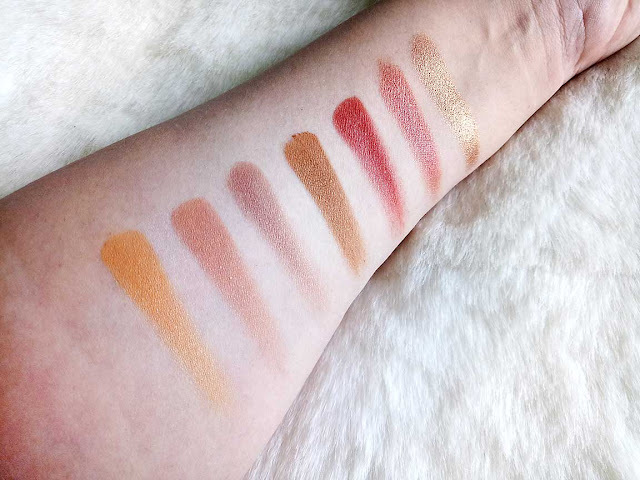 Blended really well and are also long wear. 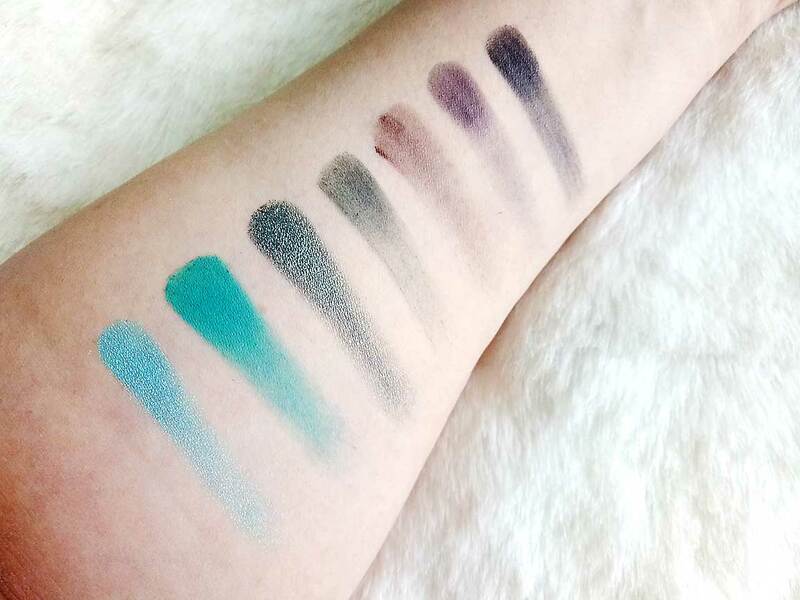 For intensity the shades do require a wet brush. 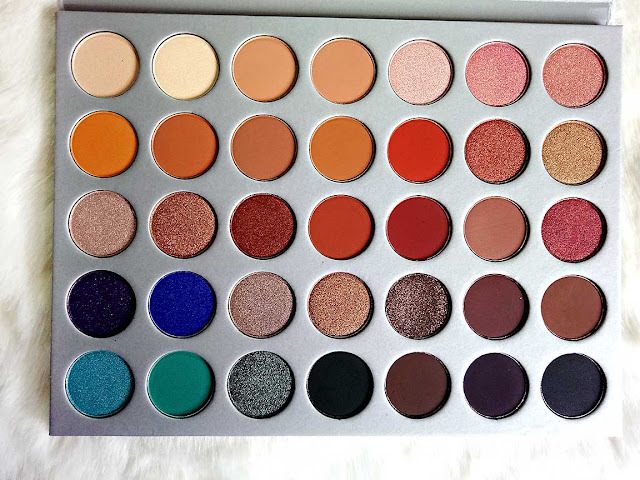 Overall a great palette to own and retails at $38 which is not bad. 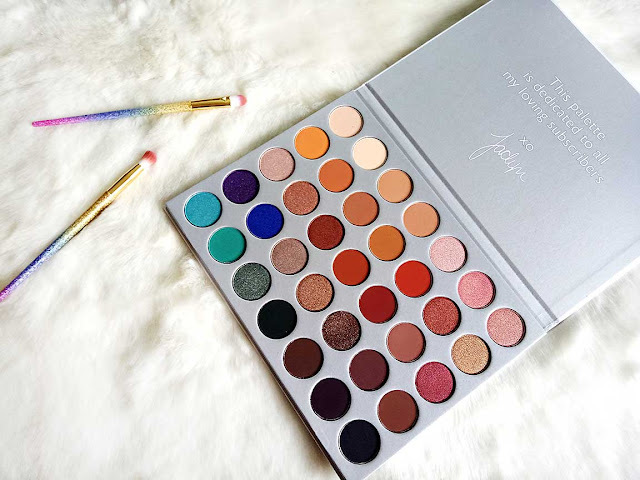 You can buy this palette when it is back in stock at the Morphe Website which delivers worldwide HERE.